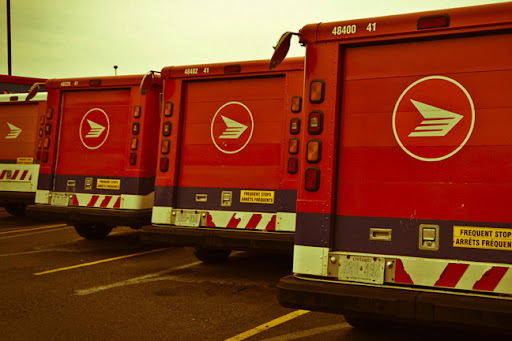 So it's official Canada Post is on strike ACROSS Canada. So items that went out last week are now stuck in transit for sure. If you ordered anytime in the last 2 weeks your items are probably sitting in their warehouses while the workers protest outside. Hopefully agreements will be made soon so you can receive your items within a respectable time frame. For those of you who have placed orders as of June 13 your items haven't been shipped out so if you'd like to choose an alternate method of shipping your items (UPS, Fedex) email me and I will quote you the price difference and your items will go out immediately. Click here for the latest update.